KeyText - Keyboard macro program with multiple clipboard and Windows automation features. 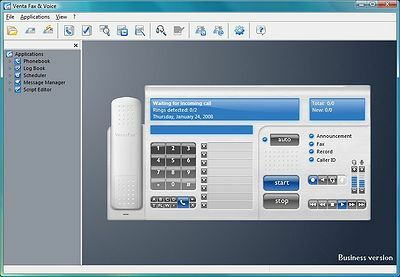 Stores texts for typing or pasting into any application, run programs, set alarms, completely automate password dialogs and more. Elimate those repetitive tasks!